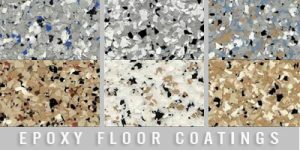 We use environmentally friendly 100% solids epoxy coatings that contain no water, no solvent, no harmful fumes, and virtually no odor. 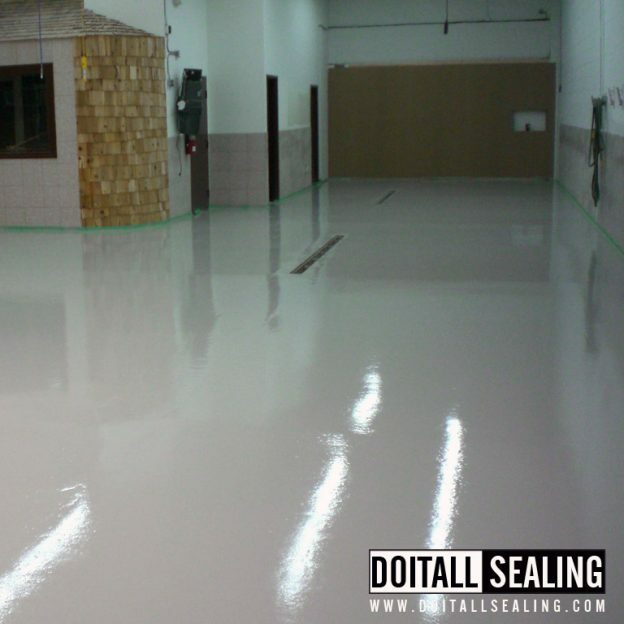 Before Do It All Sealing can begin the epoxy application the floor must be cleared from all obstructions and debris. The Floor will be shot blasted, diamond grinded, or sanded before the epoxy can be applied.